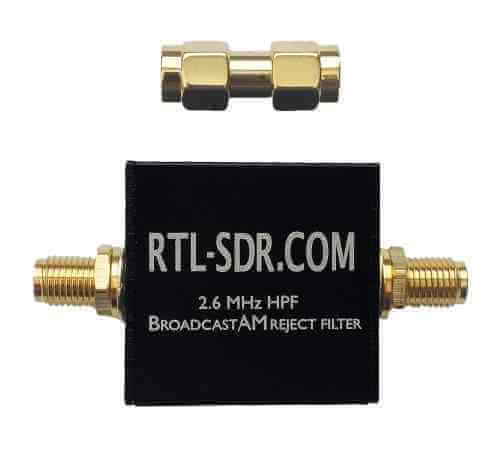 Includes 1x RTL-SDR Blog Broadcast AM High Pass Filter and 1x SMA male to SMA male adapter. 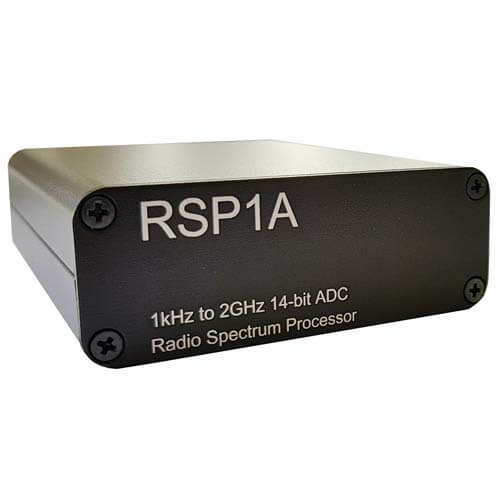 Designed to block the broadcast AM band between 500 kHz – 1.7 MHz with over 50 dB of attenuation. 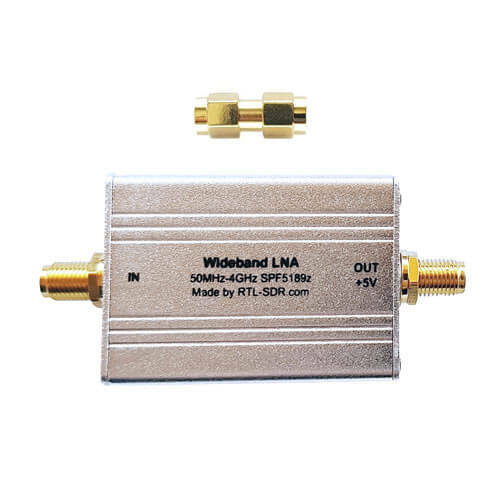 The 3 dB roll-off point is between 2.5 – 2.6 MHz. 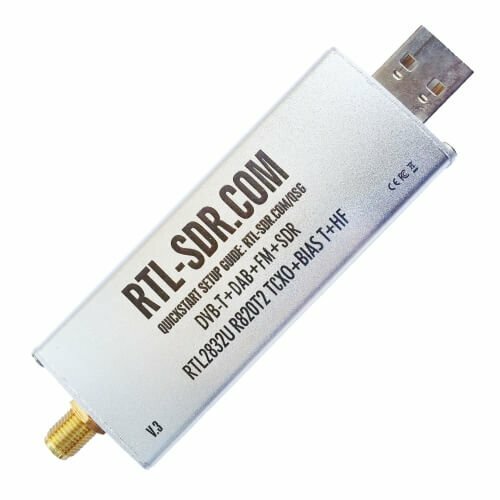 Works great with the direct sampling mode on our V3 dongles. 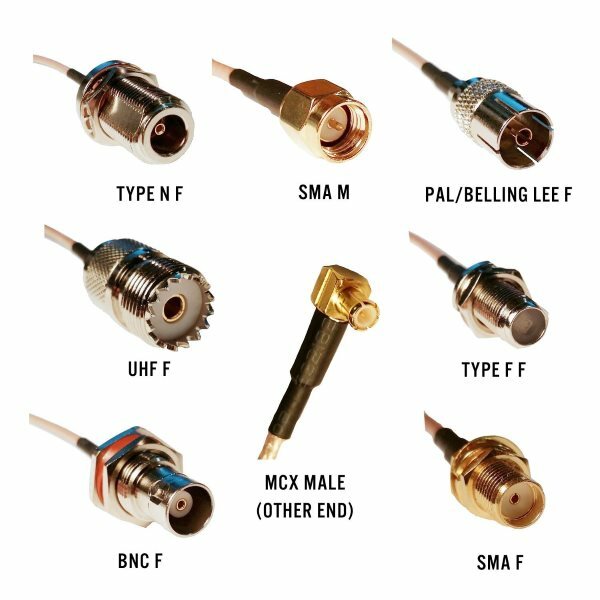 This is a high pass filter and not a notch, so VLF will not work. Note, for RX use only.